The Disneyland® Resort keeps getting happier this summer! Longer days and warmer nights make it the perfect time to gather your family and friends for some Disney magic. Come play in the Parks—Disneyland® Park and Disney California Adventure® Park—and experience classic favorites like Space Mountain and Big Thunder Mountain Railroad, plus newer additions like Cars Land (home to Radiator Springs Racers) and Princess Fantasy Faire (where you can meet real Disney Princesses in person). And be sure to catch up on all the incredible shows and entertainment, too. Go on an epic journey of imagination with Mickey and the Magical Map and get caught up in the sights, sounds and sensations of World of Color. And of course, it just wouldn’t be summer without a dazzling fireworks spectacular lighting up the night sky. But that’s only the beginning, because just steps away you’ll discover an amazing array of entertainment, dining and shopping opportunities in the Downtown Disney® District as well as at the three Disneyland® Resort Hotels. 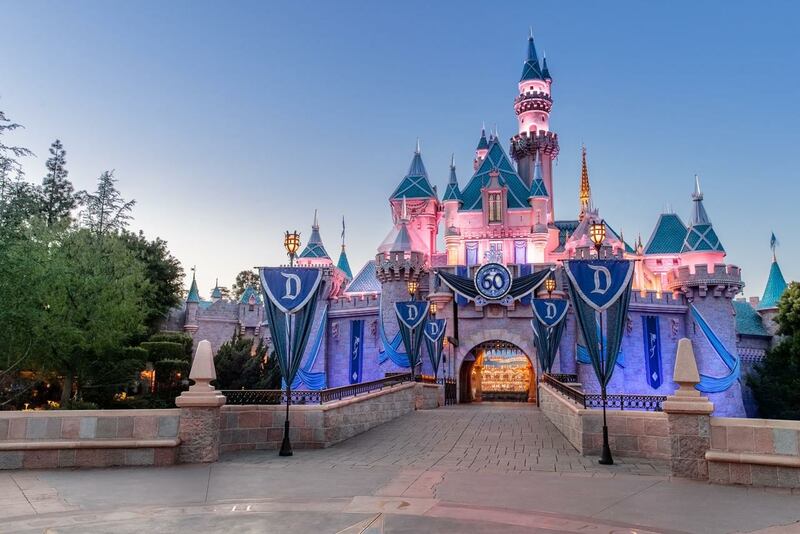 With so much to see and do, the Disneyland® Resort is definitely the place to be this summer!